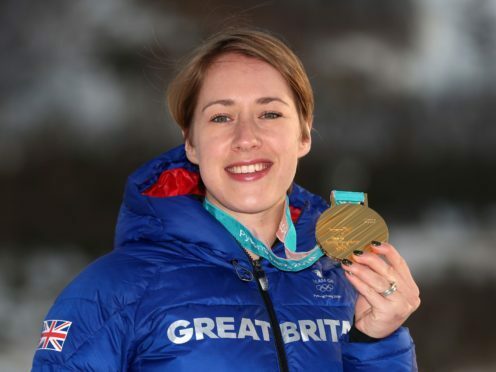 Winter Olympics champion Lizzy Yarnold has said she is not ready to rule out retirement yet. The gold medallist became Britain’s most decorated Winter Olympian during the recent games in PyeongChang, South Korea, as she triumphed in the skeleton. Yarnold, who was also a champion in Sochi 2014, said she might go for a third gold. She told Hello: “I am not sure if I will retire or not, it’s not something that I am yet thinking about. Yarnold said she is now planning to take some time off, adding: “I definitely will take a break! It’s really important to have a bit of a breather because you immediately want to jump ahead and commit yourself to the next Olympics cycle. Laura Deas, who took home a bronze in the skeleton, added: “I will never forget that moment when we both realised that we both had medals and we leaped into each other’s arms and started screaming. 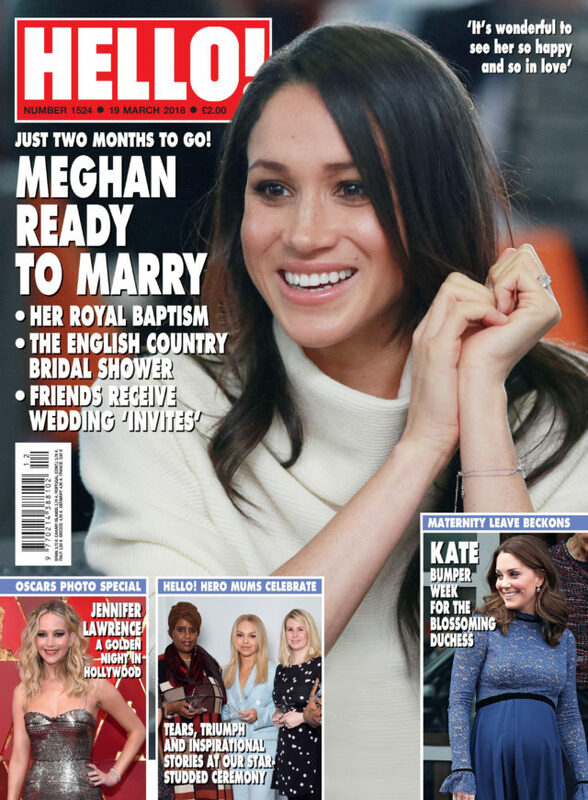 The pair are now looking forward to Deas’s wedding in June to fiancé Richard Green, when Yarnold will serve as bridesmaid. Read the full interview in Hello, out now.